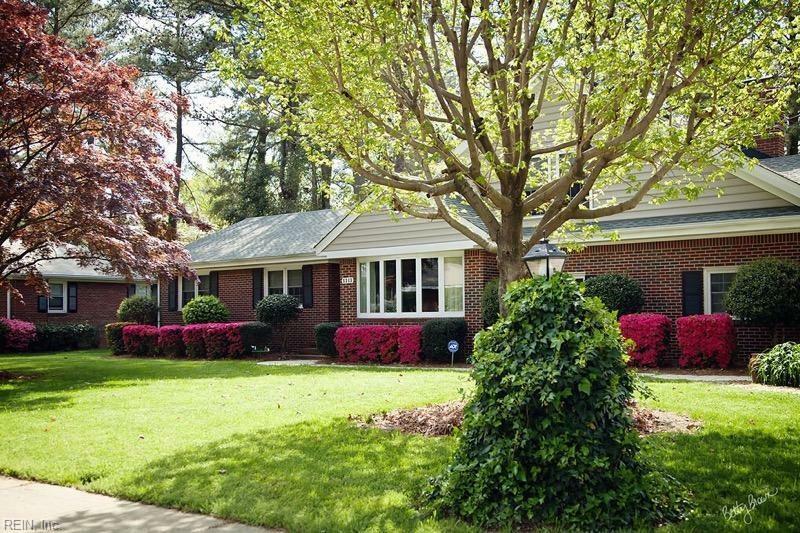 5313 Pine Grove Ave, Norfolk, VA 23502 (#10246397) :: Abbitt Realty Co.
Beautiful brick ranch home. 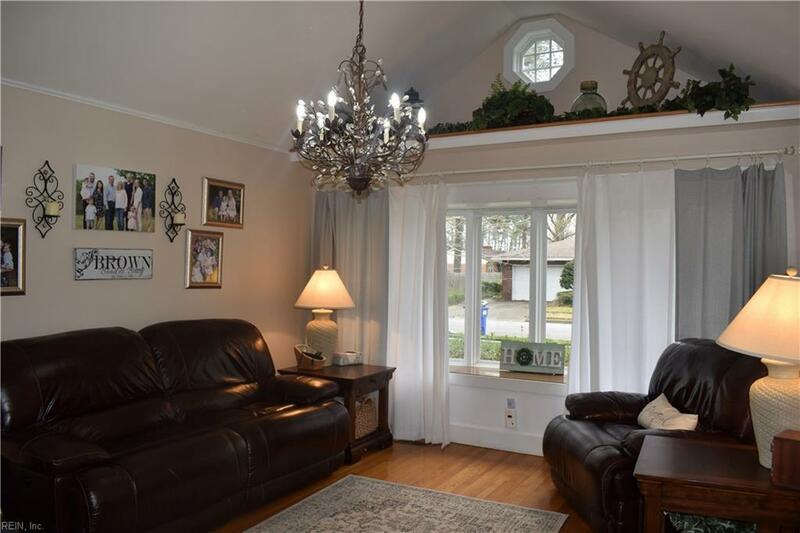 Located in the quiet tucked away neighborhood of Elizabeth Park. 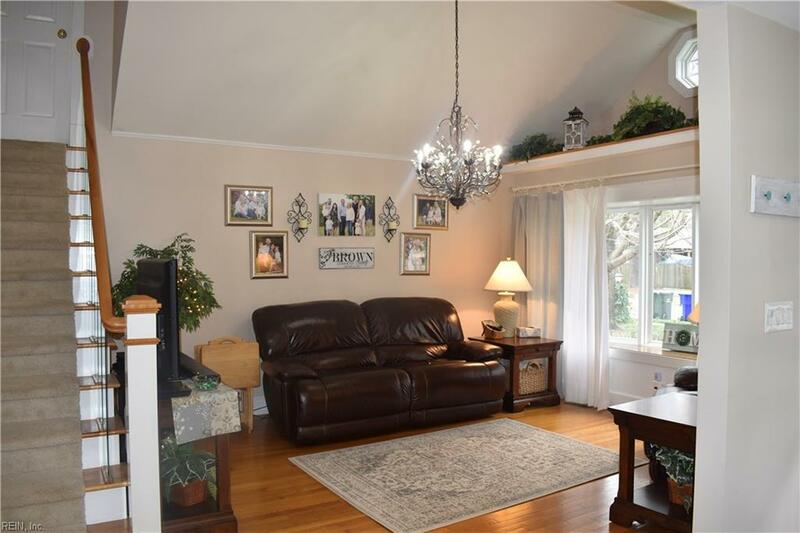 Open floor plan, fresh paint, hardwood floors throughout, carpet in bedrooms, & cathedral ceilings. Updated kitchen has corian countertops & ceramic title flooring. Laundry room w/ pantry sits off from kitchen. Kitchen opens up to dining area which leads to the finished sunroom to the right. 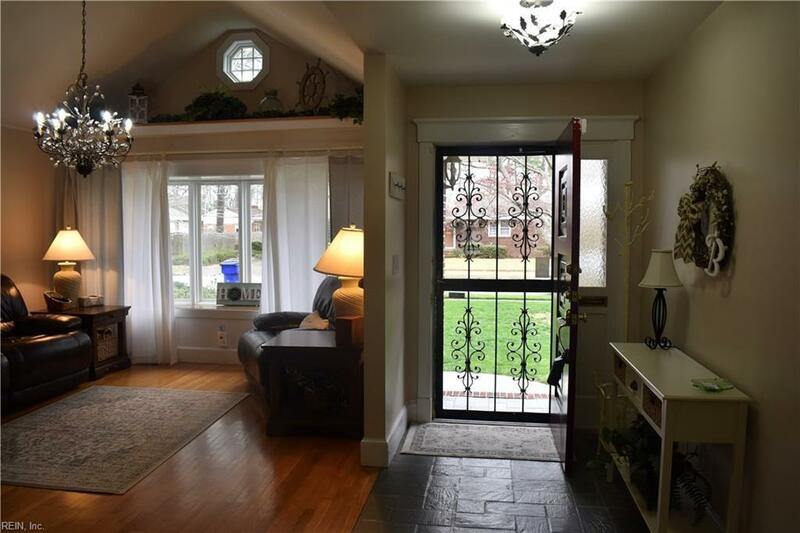 Sunroom complete w/ hardwood floors, heating and cooling too. To the left of dining area is the well lite sitting area which has a large window with natural light. Master bedroom has a woodburning fireplace, walk in closet with wood shelves, & a full size bathroom with shower. Total of three full bathrooms included in the home. FROG with plenty of storage space. FROG can be used as 5th bedroom if needed. Backyard fenced in & has a workshop too. Workshop has heating and A/C. HVAC has new motor. Home is located on 0.27 acre. This home is a must see! Buyer will not be disappointed! Move in ready.